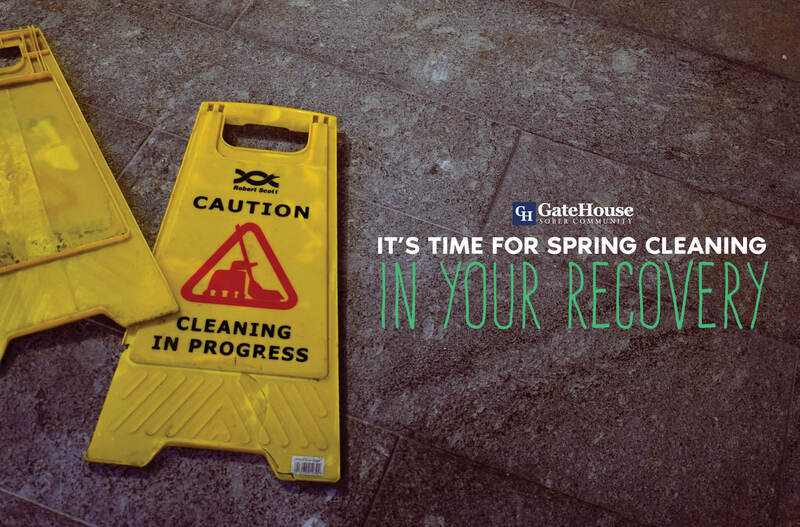 Though New England doesn’t start feeling the warmth of the spring season until the very end of March,GateHouse Sober Community can’t think of a better reason to start spring cleaning with sober living NH facilities! 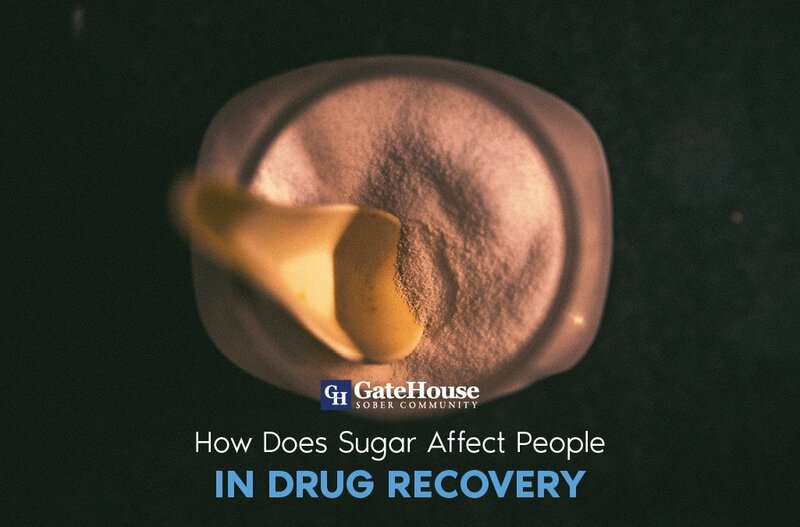 The changing of the seasons can give us the opportunity to weed out some of the extra weight we carry, especially in addiction recovery. As sober living NH facility, one of our biggest takeaways for our participants is that every day is a new chance to be better. By allowing ourselves to move to new and positive stages in our lives, we can become the productive member of society we had always wished to be. Here are a few spring cleaning suggestions we have for you. It can be difficult to let go of people we love but do not help our recovery process, we understand. Removing yourself from relationships with others who only have a negative impact on your new journey is a great place to start. 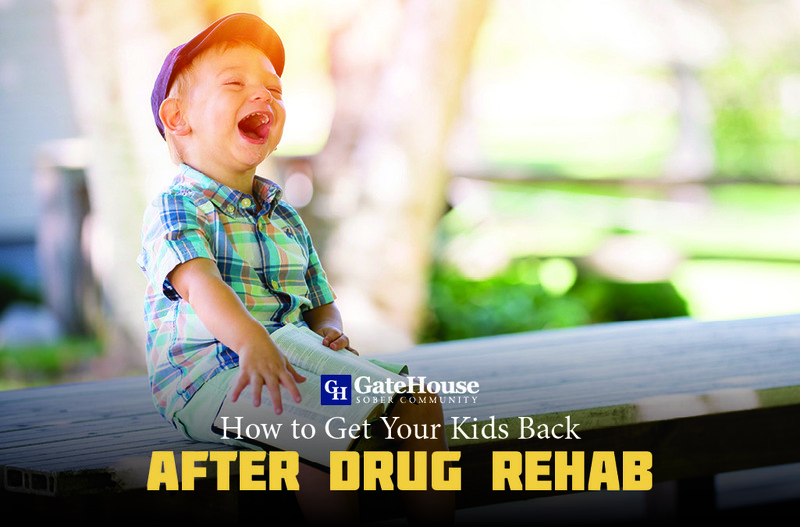 Addiction transfer is a true concern for many people who are in recovery, and one of the best ways to deal with these transfers is to avoid habits that are harmful to your health and well-being in different ways, such as eating or smoking. Who’s to say that the New Year is the only time to set goals? Having long-term and short-term goals for both professional and personal aspirations can keep us motivated! 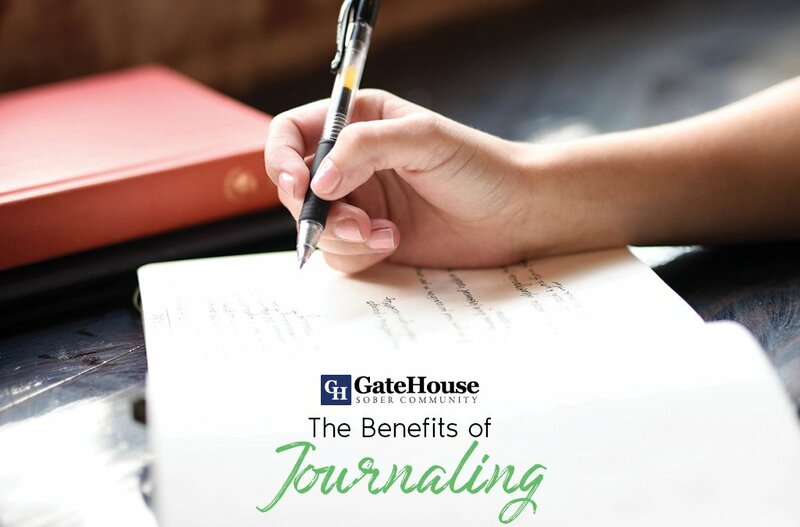 Adding this to the spring cleaning list can hold us accountable and improve every day. 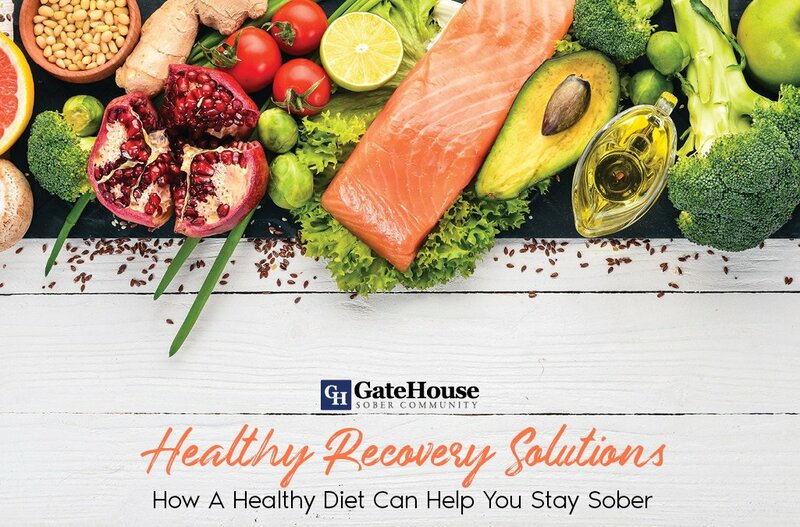 Choosing a sober living NH facility like GateHouse Sober Community means selecting a facility that is dedicated to helping you throughout recovery not just in the spring, but every day of the year. We are more than just a sober living community; we’re a family.